Flooding is a major problem along streams and rivers. 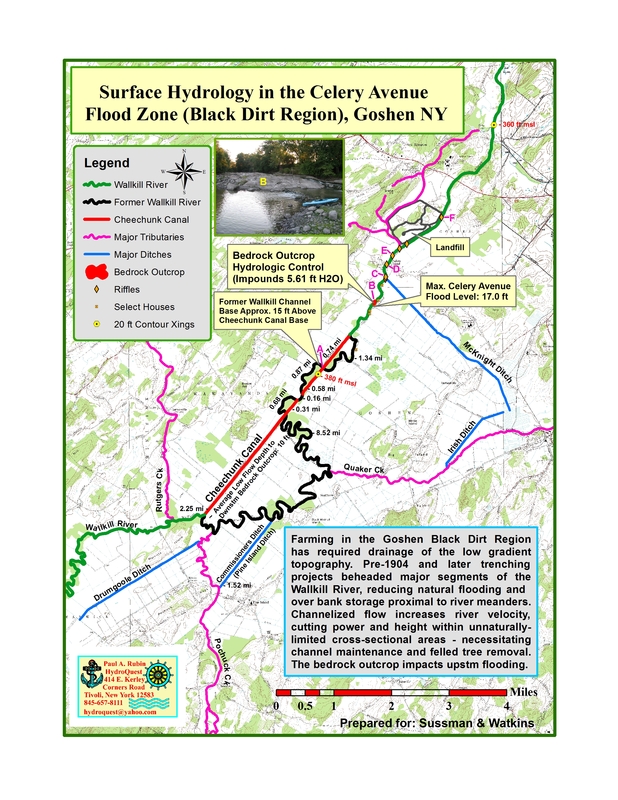 As development encroaches on natural floodplains, individuals or towns sometimes take actions that cause or exacerbate flooding. This can result in loss of lives and property. 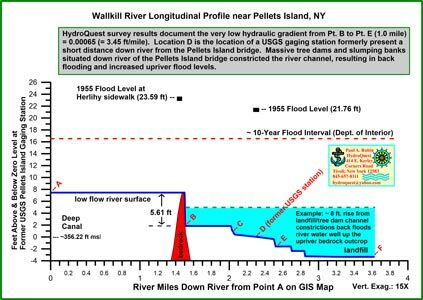 Recognition of the hydrologic cause of flooding can be key to reducing or alleviating flood impacts. 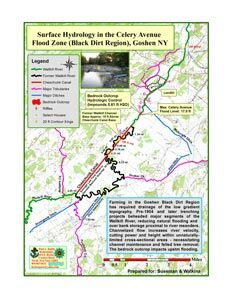 Importantly, there are stream restoration techniques that can be implemented that do not require massive rip-rap and concrete river channel encasement. Does your town periodically flood? What can be done to reduce flooding? 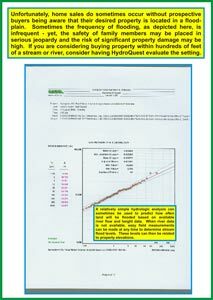 Will property I want to buy near a creek flood? 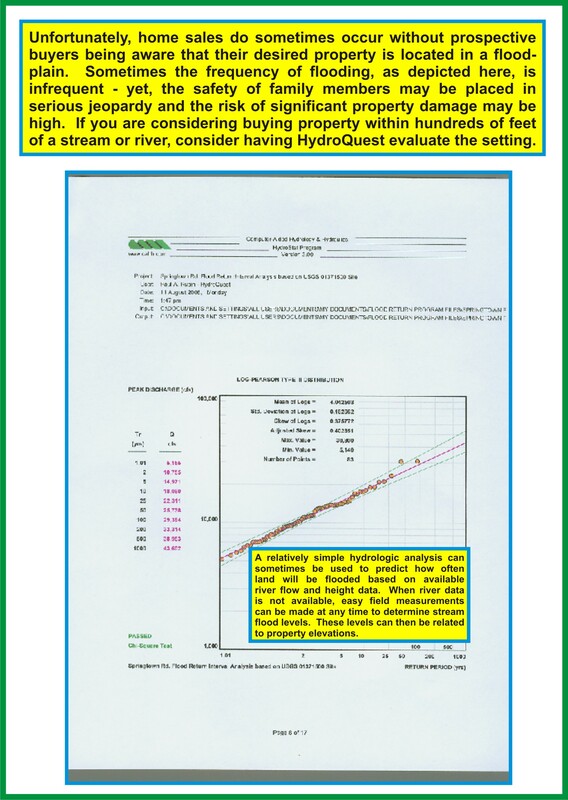 Have actions taken by your neighbor resulted in excessively wet property? What can I do to reduce property wetness? 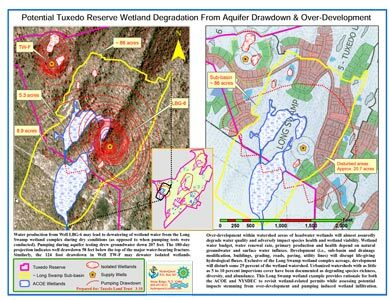 Will pumping the aquifer drain wetlands? 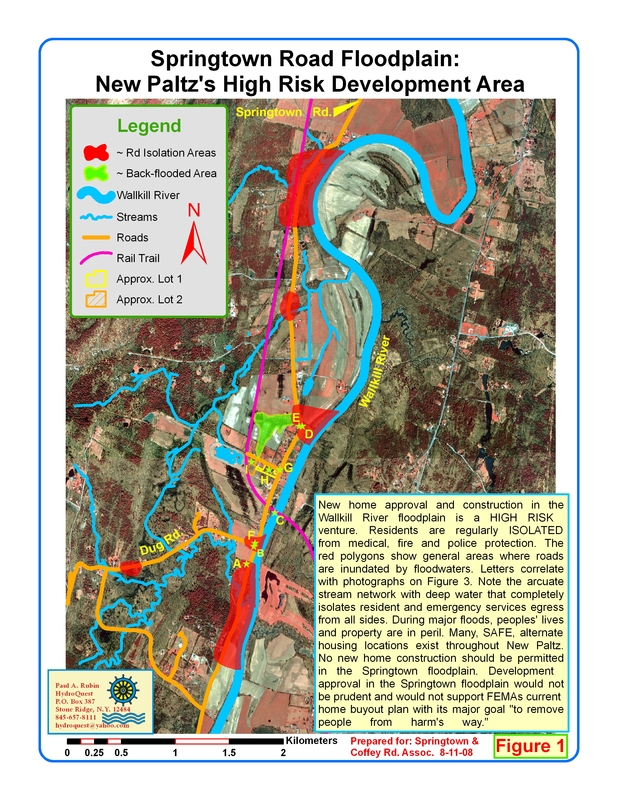 Will wetlands be impacted by project development? 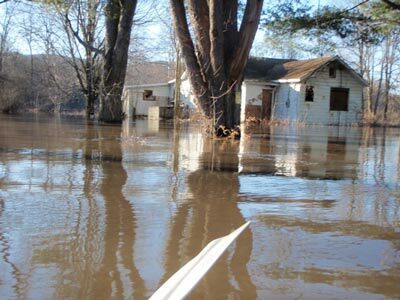 HydroQuest conducted a major study to determine the primary causes of a Town.s river flooding that periodically results in million-dollar property damage, emergency evacuations, and loss of life. 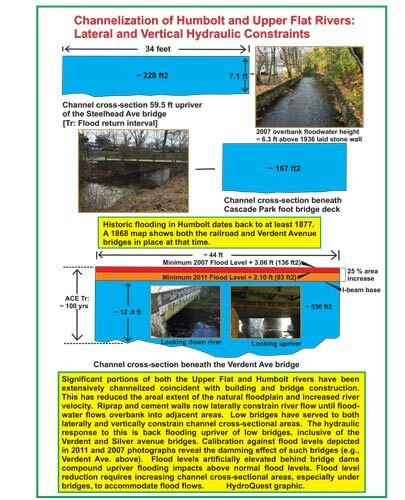 Development encroachment and substandard channel cross sections beneath bridges were determined to be a major cause of flooding. HydroQuest evaluated antiquated Army Corps project proposals that, if constructed, will result in loss of river quality, fishery quality, recreational opportunity, and property values. 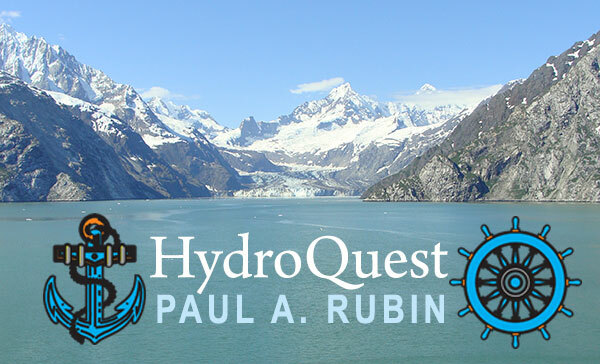 HydroQuest proposed a cost-effective, modern, trenchless technology means of reducing flood impacts designed to protect the existing resource.